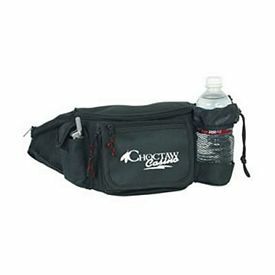 Some promotional products like promotional fanny pack can easily gain publicity for your company because of the nature of its usage. 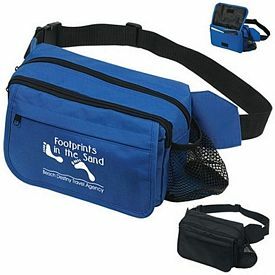 Customized travel bags or branded travel accessories are the perfect example of such products. 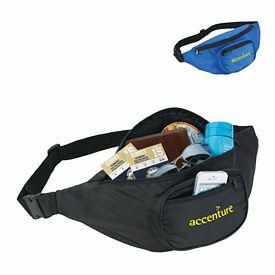 If you distribute custom fanny packs to your customers, then they are bound to make some use of it. 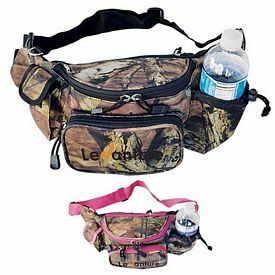 If they don’t want to keep it, they will use it as a gift in turn and present it to a third person who might make use of it. 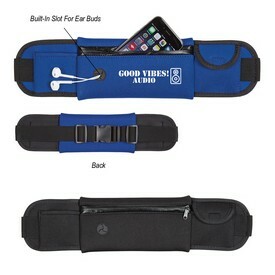 In short, your purpose is served as soon as people notice your company name and keep it in mind. 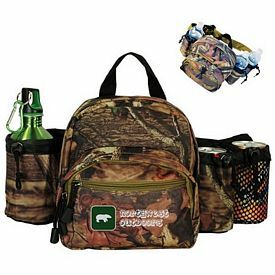 We offer a variety of promotional travel accessories and you will find endless choices of customized bags in various colors, shapes, and sizes. 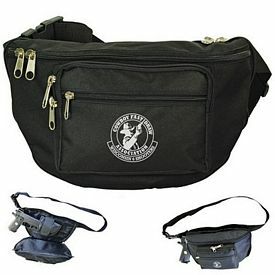 We have duffel bags, kids backpack, laptop cases,and many more available. 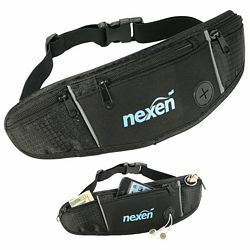 The wisest thing for you to do is decide how much you would like to invest in such form of advertising. 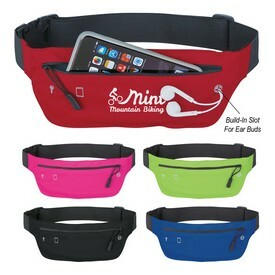 Also measure the compatibility of your business with a particular product and try to match up a theme. 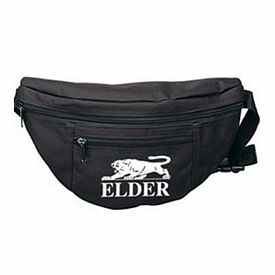 When it comes to affordability and comfort, nothing can beat small customized fanny packs. 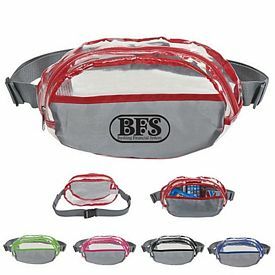 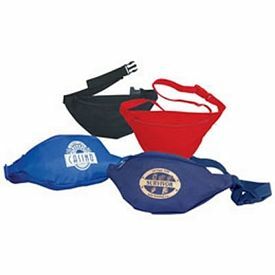 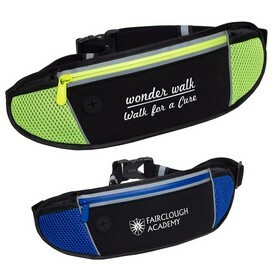 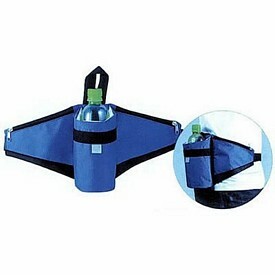 The promotional fanny packs are small sized bags that are strapped or tied around the waist and can be carried by people over different distances. 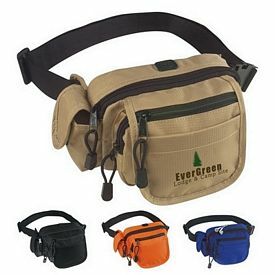 These custom fanny packs are equipped to hold a few essentials and are comfortable to use. 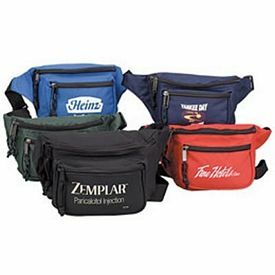 We have promotional fanny packs to suit your exact requirements and we make sure that all your orders are delivered on time. 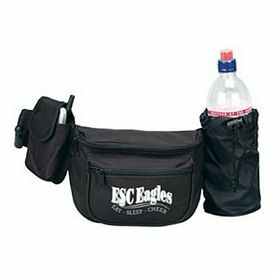 We supply you with our wholesale promotional products at reasonable prices and don’t compromise on the quality. 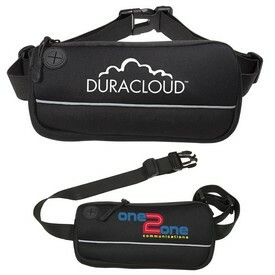 No setup fees are charged and you can get discounts and rush production offers. 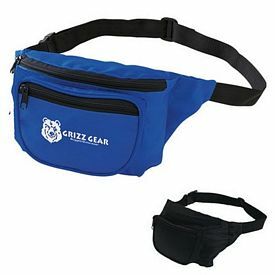 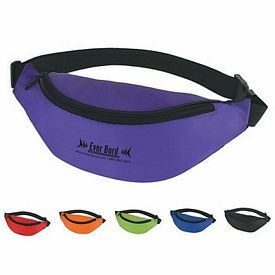 Our simplest design in the custom fanny packs category is the promotional Budget fanny pack that comes in various colors and has a simple, appealing design. 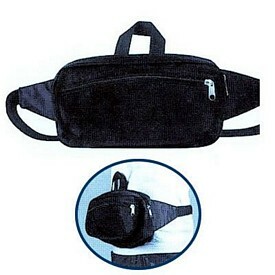 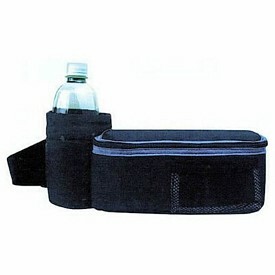 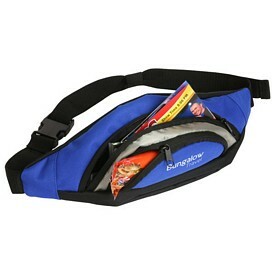 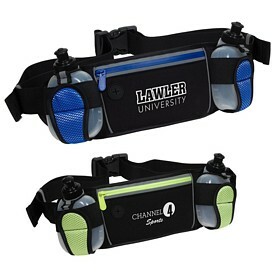 The branded Deluxe range of fanny packs comes in black or blue,and has a few divisions or pockets. 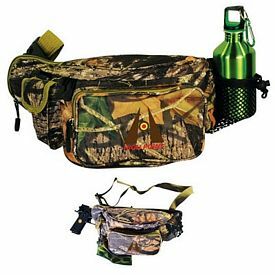 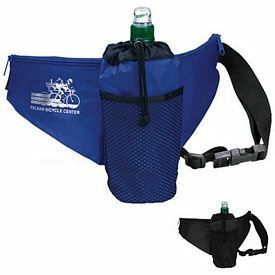 A few of our products like the customize water bottle fanny pack and Water Bottle Holder are equipped to hold a water bottle or can. 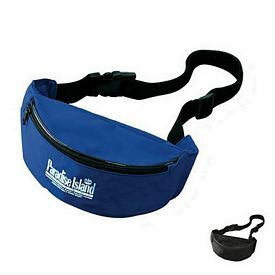 So you can imagine the versatile manner in which these promo fanny packs can be used. 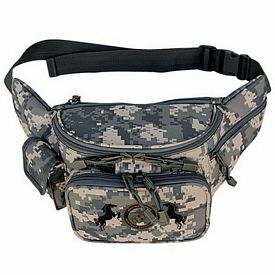 Promotional camouflage bags are also available and they are very striking to look at. 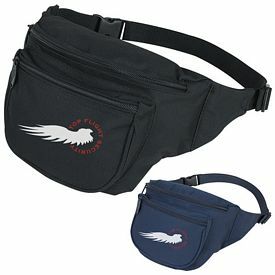 As the name suggests, they look simple and understated. 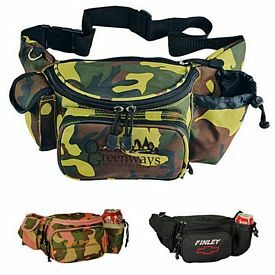 There are three different types of logoed camouflage bags to choose from. 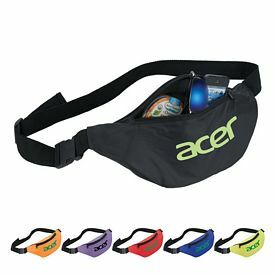 So don’t waste your time and get started with the best advertising spree you can possibly come up with.